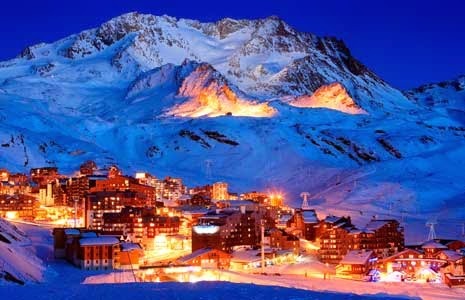 The Three Valleys is one of the best areas for skiing in Europe, if not the world. There are many ski resorts here, all of which have their own unique benefits, and the skiing is of a very high quality wherever you go. 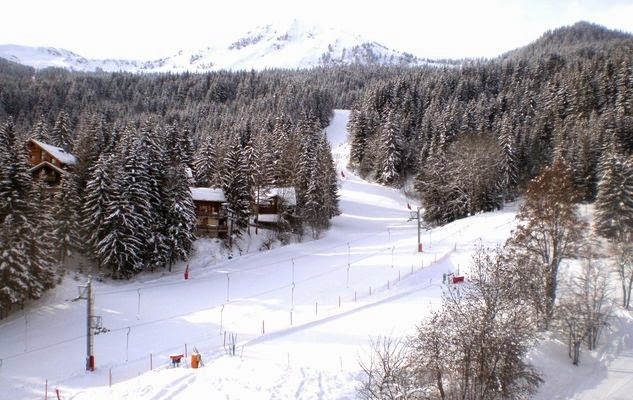 If you have decided on a holiday to the Three Valleys, chalets are easy to find and easy to book. However, your first question is -which resort should you choose? There are certainly plenty of options, but here are three of the best that you may want to consider. Located in the Belleville Valley, Les Menuires is a top option for a ski holiday in the Three Valleys. Chalets near La Masse, one of the highest nearby peaks, are an excellent choice. Speaking of high peaks, another one is Mont de la Chambre, which is exciting to heat up on a gondola for spectacular views. This is an excellent resort if you want to explore the wider area, because of its ease of access and position. The off-piste skiing is great, and you will also find good ski schools and snowmaking facilities. There are also many other activities to enjoy, including swimming, badminton, snow shoeing, quad biking and much more. La Tania is a super resort for families and small groups because it is one of the more peaceful spots in the Three Valleys. The on and off-piste skiing is excellent here, and there are runs for all ability levels. There are some good bars and restaurants, although not as many as in some of the busier resorts. There are also many other activities available here, including paragliding and snowmobiling. 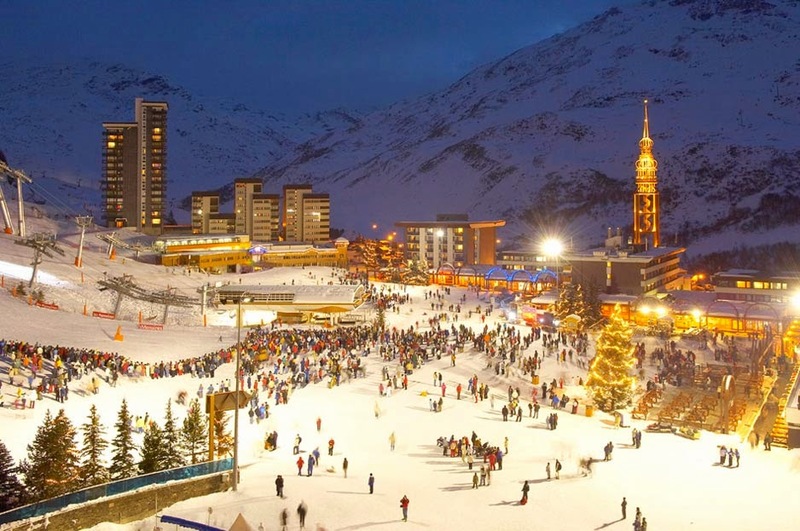 Val Thorens is the highest snow resort in Europe, and it's another spectacular option if you want to stay in the Three Valleys. Chalets here are top notch and you will also be guaranteed exceptional snow due to its elevation. However, exactly because it is higher, the weather can sometimes be inclement. Like the other resorts, there are lots of activities besides skiing on offer here. There are also plenty of pleasant places to eat and drink, including La Folie Douce, The Frog and Roast Beef, Bar 360 and Rhum Box Café, among others. These are just three of the resorts in this superb region, but there are plenty more you could consider. If the above ones don't appeal you may want to consider Courchevel or Meribel. Both of these have a wide selection of pistes, and Meribel is particularly popular with younger people due to its excellent entertainment options. At any of the resorts in the Three Valleys, chalets of a high quality are very easy to find. Keep your eyes out for a good deal and see you there!